Despite its name, AspJpeg supports not only JPEG but also PNG, GIF, TIFF and BMP image formats. The Live Demo section allows you to upload your own images to our server and let AspJpeg do its magic. 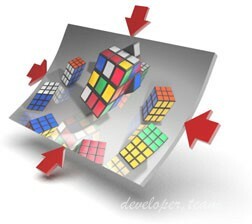 Examine the underlying source code and see for yourself and simple and intuitive this component is.